Domestic issues, including education, were well and truly parked last year as Brexit took centre, right and left stage. A few piecemeal announcements added up to very little of substance. However, you sense that many of those who hold the most powerful positions in education sense the need for substantive and coherent change; but will they deliver it? 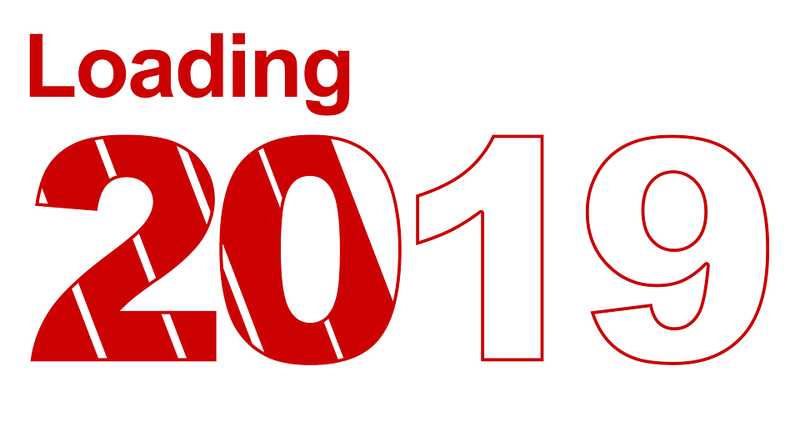 In any kind of negotiation you never get everything you want but here are three red lines, my hopes for the year ahead: increased funding; an accountability revolution and humane and ethical leadership. We’re entering our second year of in-year deficit budgets; that simply can’t go on for ever. St. Mary’s is the most underfunded of our three academies; starting off £353,000 below the National Funding Formula. Many schools have already reached a tipping point. The Chancellor simply doesn’t accept the plight of schools; fortunately, many of his backbench MPs know the reality of lost votes and dwindling support on the doorstep. The latter often matters more in Westminster than the rationale, logic or strength of an argument. The budget “little extras” didn’t wind me up as much as other people; it was a bit of a side show. It’s all eyes on the Comprehensive Spending Review; this will clearly demonstrate or not whether austerity is over for schools. Two funding elements interplay – High Needs and School budgets. The recent announcement of £125 million extra for High Needs in 2018/19 and 2019/20 is about a third to a quarter of what is actually needed; this must be addressed. Medium term the level of provision, means of allocating funding and the cumbersome EHCP process all need to be reviewed. The Schools budget is insufficient; fair funding cannot be achieved with the present level of funding available. Increase funding or betray a generation of children and young people. First step in 2019 is to ensure all schools below the National Fair Funding Formula level are brought up to it as a minimum requirement. In the longer term, a ten year funding plan for education, linked to what can be delivered and what can not, needs to be agreed and implemented beyond the five year party political cycles. Capital funding, post-16 and early years funding, particularly for those from disadvantaged backgrounds, can’t be put on a Brexit back burner for ever. I’ve been held accountable to the point of near exhaustion: placed in a league table that did and then didn’t contextualise the school; been visited by teams of 20+ inspectors for a week; had preferred teaching styles prescribed then not; experienced teach how you like it’s all about progress every fifteen minutes in a lesson and results are king; to next, the curriculum is the trump card. Many of those lauding the next iteration of Ofsted were part of the system that implemented the former; we’re now being told these predecessor frameworks were all flawed. We have flogged the poor horse until it is knackered; increasingly worse retention and recruitment are evidence enough. In some of the most disadvantaged areas, schools serving white working class communities are hardest hit by accountability, the problem is genuinely at crisis level. Part of the problem with our hyper-accountability system is that it has never been appropriately sited within a well thought through, evidenced school improvement framework. 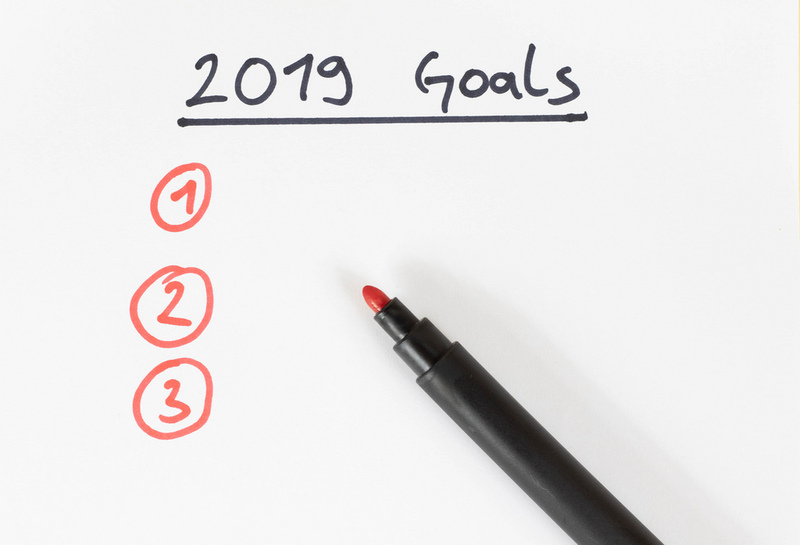 Accountability, including Ofsted, has a part to play going forward; just not the one it is currently playing nor the one that is likely to be proposed in 2019. The game changer for Ofsted, in its new framework, would be to move to a no grading system. Set out a narrative report with a strong formative element; then Ofsted will genuinely will be complementing the performance tables. This will assist in the process of making workload much more manageable; a full time job that can be done in reasonable rather than excessive hours. Performance table measures need an overhaul; move to a three year, contextualised (some would argue for the use of comparative data; family of schools comparisons) with a greater limiting of the impact of outliers and proportional accountability for the time a pupil attends a school. Remove performance measures that essentially measure the same thing in slightly different ways. School leaders don’t work in a vacuum; the system shapes their behaviour and if we are not careful it is far too easy to lose your way. When success is seen as performing highly at all costs; the route to get there becomes distorted. Leadership is about end points and the journey. Some trusts/academies/schools are playing the game with a set of warped rules. Be under no illusion the “strongest” schools in any locality have often benefited from a more advantaged intake on entry; some used their position to pressurise certain pupils off roll. However, the problem is now of a different scale and nature. When funding is tight; some leaders have reduced the number of high needs pupils at their school as the notional £6,000 of funding in a school’s budget doesn’t seem to be there in reality. The school down the roll is soon earmarked as very good with SEN pupils. Improving results has led some to remove pupils who simply weren’t going to do very well; if they’re not on your roll in Year 6 SATS week or on the January census in Year 11. It’s not just pupils who are suffering. A few sausage machine schools are seeing hugely disproportionate loss of staff, year on year. Too many of these staff are being lost from the profession and tell their story of toxic cultures; recruitment becomes harder and harder. Hyper-accountability at a school level has replaced thoughtful school improvement planning, careful and consistent implementation and associated high quality professional development. The pressures can be extreme; that is not an excuse or a reason that we should use. We are called to do good; we are called not to do harm. School leaders and those with responsibility for national funding and accountability regimes have this shared ethical responsibility. Here’s to 2019; the start of a new way of working or more of the same? Collectively we make that decision.